Electronic cash register software, otherwise known as point of sale (POS) software, is quickly becoming indispensable to the restaurant operation. 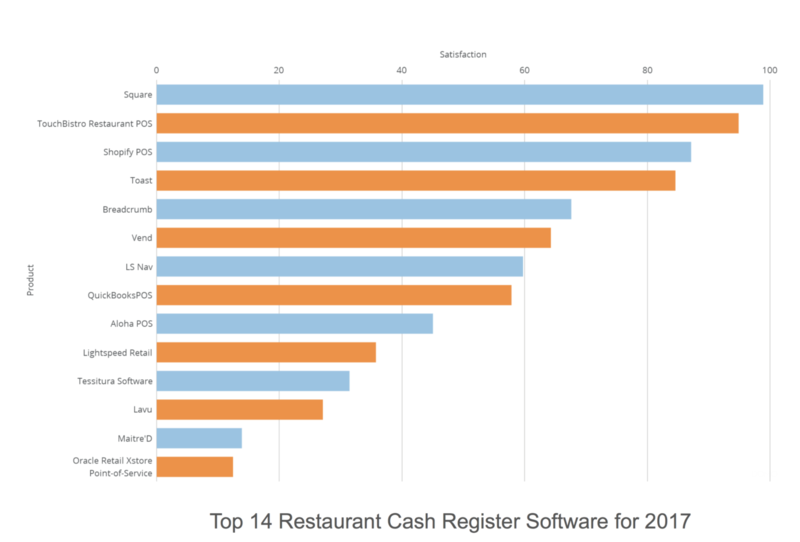 The benefits businesses gain from implementing POS restaurant software are numerous. POS solutions have the potential to simplify all essential restaurant tasks, from the back of the house to the front. 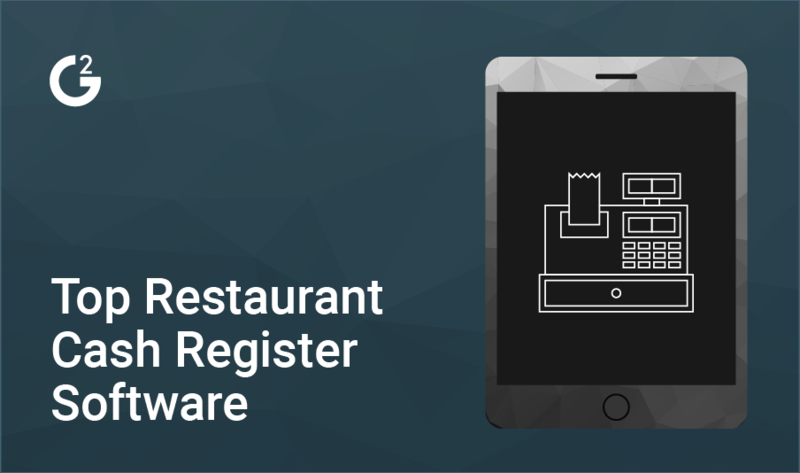 POS restaurant software includes features that streamline sales, customer relationship management (CRM), inventory management, financials and more. Purveyors of cash register software may also provide the hardware for rent or sale. POS hardware can be as simple as a credit card reader plugged into a phone or as complex as multi-location computers, monitors and kitchen display systems. I have already explained why you should throw out your cash register for a POS and discussed what benefits small businesses can gain from implementing a Restaurant POS system. Now, let’s consider how to choose a POS system. Purchasing a POS system, including the software and hardware, is not to be taken lightly. It will be your restaurant’s brains, and you need to make sure that you and the brain are sympatico. What is the frequency of software updates? Are they free or included in the cost? Is the POS software in-house or cloud-based? Is the POS software industry-specific? Is the POS solution able to support company growth? Does the vendor offer multi-site location options? Will this POS software integrate with your other business solutions? How thorough is the reporting, data and analytics? Is this meaningful to your business? Do real users recommend the POS solution for your business based on its size, ie. a large multi-state business vs. small cafe? What do real users say about customer support and ease of use? As you read through G2 Crowd’s Restaurant POS software user reviews below, you will learn about what users like and dislike, their recommendations in choosing a product, what business problems they’re solving and what benefits they’ve realized. Each product description contains an overview, features, hardware, integration, pricing and user reviews that highlight the likes, dislikes and recommendations for implementing each POS system, letting the reviewers do the talking. For each product listed, I provide an overview and highlight the features, hardware, integration and pricing. 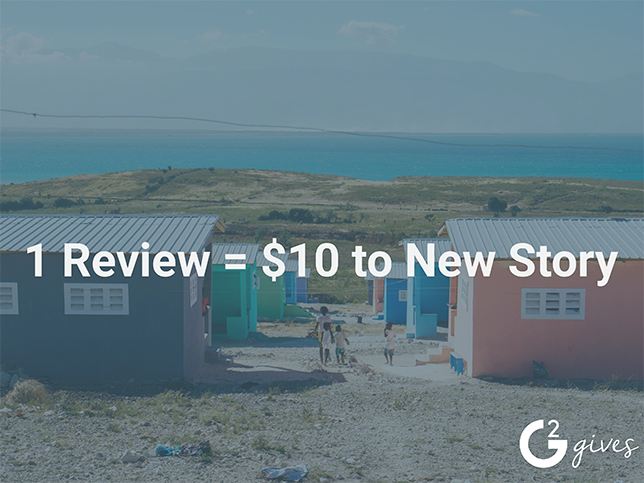 To dig into user satisfaction, I include the G2 Crowd star rating, what users like and dislike and recommendations for those considering the product. Square helps businesses accept debit and credit from smartphones, tablets or phones. “Square has a very quick turnaround time for deposits and makes it easy for my customers to pay me. That, in turn, means I actually get paid on time more often! The absolute best thing about Square, though, in my opinion, is that you can earn free processing. Whenever you refer a new customer to Square (a customer who will be processing payments, that is), you can process $1,000 of sales for free. 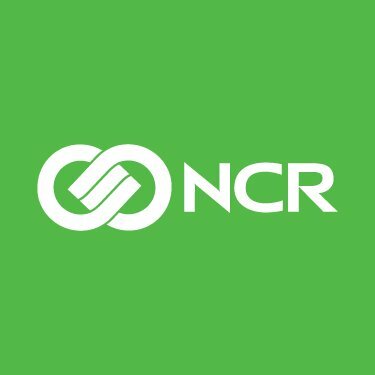 They refund your processing fees back to each transaction whenever you have referral credit available. No hoops to jump through, and the person you referred ALSO gets $1,000 of free processing! Serious win-win right there. I highly recommend Square for payment processing.” — Square review by Jenn Z. “Sometimes the online store platform is a bit too simplistic and doesn’t allow for the level of customization I’d like to have. The learning curve for some of my colleagues is a bit much. 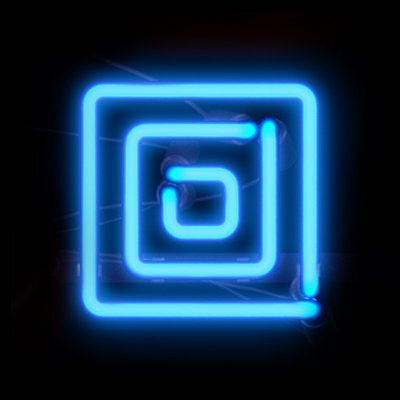 And if you’re not running a traditional business model like a storefront, then utilizing Square for your organization’s needs can be a bit difficult.” — Square review by Dan S.
“The cost of using Square is worth it. I know from experience the frustration of not having cash when I need it. The app is very easy to use. I’m able to log the products and select them at checkout. It even sends me a progress report via email at the end of the day.” — Square review by Stephanie B. Choose from Square readers for magstripe, chip cards, or contactless and chip; Square stands; and Square registers. Drupal Commerce, Stitch Labs, Zoho Books, Xero, Weebly, IFTT and more. TouchBistro Restaurant POS is an iPad-based solution made to ease all front- and back-of-house processes. “The app is very user friendly. We are using this system for our restaurant in East Africa and it has been so easy to train our staff! 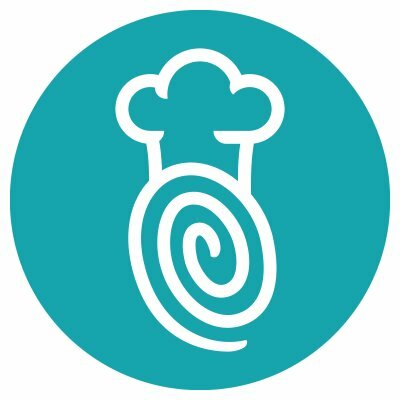 Also, the new ingredients tracking/reporting feature is great for controlling costs!” — TouchBistro Restaurant POS review by Molly P.
“The Beta state of the TouchBistro cloud sometimes causes bookkeeper confusion. TouchBistro support is always there to assist us though.” — TouchBistro Restaurant POS review by David A. “I would recommend it. They are an evolving system; every update there is something better. The support is amazing; they are patient and they actually listen to your problems and ideas. There is even a TouchBistro community to share ideas and make suggestions.” — TouchBistro Restaurant POS review by Wheath R.
Choose between iPads, iMac computers, Apple Mac Mini computers, Mac Pros, Apple routers, monitors, thermal printers, impact printers, cash drawers and accessories. QuickBooks, Xero, 7Shifts Restaurant Scheduling, Sage One, Exact and more. 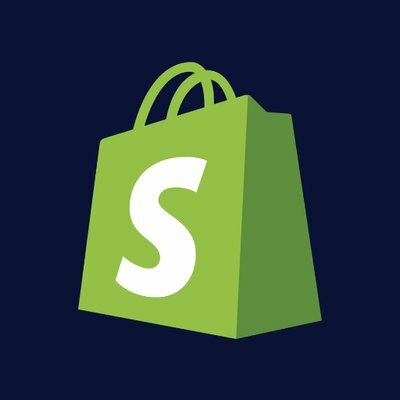 Shopify lets you accept credit cards from any location with an iPad and provides an integrated Facebook store where customers can purchase products. “I really like Shopify POS for a lot of reasons. I find that it is very easy to use and is super user friendly! I use this for consumer shows and it really helps the POS process to run smoothly. The first time I used it, it took me maybe two times and I was able to work my way around the app no problem! It is easy to make updates when necessary on the spot. It is very quick, and once you make changes, they are updated automatically.” — Shopify review by Karli B. “It took me a little while to figure out and get used to their UI, which I think could be better. I think they could set it up as 1,2,3, … and walk you through the process. It also took me a while to figure out how to add a discount to a current product instead of creating a custom sale.” — Shopify review by Ray D.
“If Shopify’s price tag fits within your operational budget, go for it! The benefits and ease of use are worth the price. I would consider the additional transition costs. You will need to purchase iPads to operate the software, depending on what you currently use, this additional expense may prove to be prohibitive.” — Shopify review by Charlie B. Choose from barcode scanners, iPad stands, cash drawers, receipt printers and tap, chip and swipe readers. QuickBooks Online, Xero and more. Toast provides solutions for quick service businesses to enterprise companies. 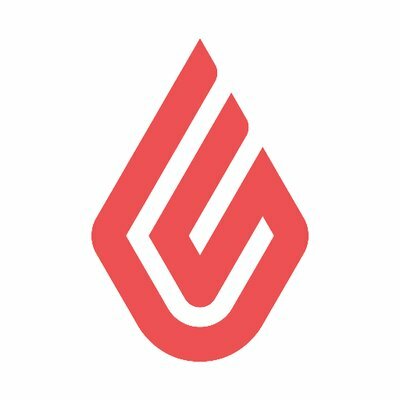 “Toast has developed, and continues to enhance, one of the best POS platforms we have encountered. Their support is top notch and they consistently treat our business as an extension of their own. 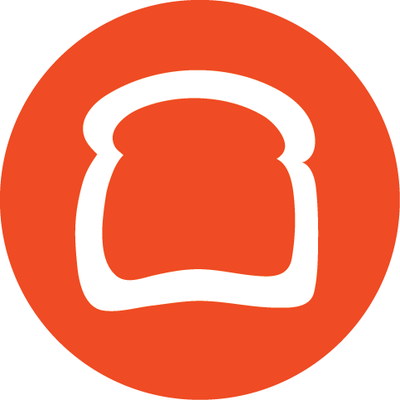 Toast has consistently been a key partner for us and has helped us implement a POS solution that delivers all functionality that we were hoping for.” — Toast review by Eric K.
“Some small functionality (they are working on it). Anyone with manager access has the ability to add or change items, and this is linked to the ability to 86 an item. The two should be separate, at least for stores working on an enterprise-level system.” — Toast review by JT R.
“Take advantage of Toast’s training program. They did a great job here. All you have to do is put in the work to teach and train your employees.” — Toast review by IL Primo P.
Choose from handheld tablets, 10-, 15- and 22-inch counter terminals, kitchen display system (KDS) screens and more. Restaurant365, MONKEY, CrunchTime Back Office Solution, Compeat Back Office and more. Breadcrumb helps you manage business operations in real time, from any location. “Breadcrumb is very easy to use and easy to teach. It was a breeze for the staff to become accustomed to it. The setup is very easy as well. As for back end/reporting, it is adequate, especially for the price and as compared to most other iPad based POS systems.” — Breadcrumb review by Ryan W.
“Recent server issue cost us money (but they were very responsible and will compensate). The system sometimes is clunky. I wish I could remove old inventory easily. My staff and I get confused between the differences of “course” and “category” and “display groups”. The system has been having some problems going into offline mode recently.” — Breadcrumb review by Melissa M.
“If you are managing a restaurant and want to facilitate your end of day and end of month sales, this system is great. If you have more than two employees, it will keep track of hours and the sales each employee made. I would not recommend this product for small cafes.” — Breadcrumb review by Erica H.
Choose from readers, swipers, iPads and stands, Meraki networking routers and extenders and kitchen display systems. SimpleOrder, Time Clock and TimeSheets, SynergySuite Restaurant Management Software and more. Vend provides multi-outlet retail and inventory management solutions. “The layout is so simple and easy to use. The system has very good stock control and reporting capabilities. 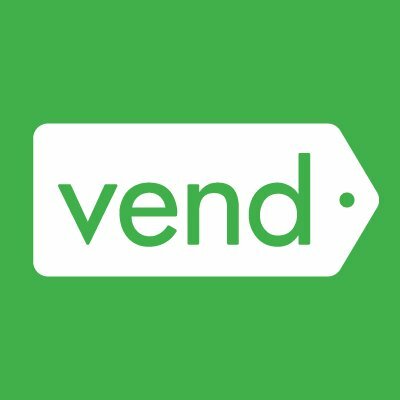 Also, if I ever need any help or need to know anything, the Vend team are very quick to respond with excellent customer service.” — Vend review by Alyssa P.
“It lacks things like being able to change product cost at the register and the inventory reporting falls short.” — Vend review by Amy L.
“Go for it. They listen. They help. The software is easy. It works offline. There’s no major contract. You’ll be up and running quickly! I vetted 11 different systems. I used 2 systems before Vend. I’m using the best.” — Vend review by Shane G.
Check to see if hardware you already own is compatible with Vend or buy new hardware. Choose from Mac and PC hardware, printers, cash drawers and barcode scanners. Xero, Deputy, Timely, Resurva, Unleashed, Lokad, Stitch Labs and more. LS Nav is designed for the retail, restaurant and foodservice industries. “Seamless integration with Microsoft Dynamics NAV, highly configurable point of sale user interface, the promotions (discount offers, mix/match, happy hour, buy x get y free, etc.) work very well. LS Nav is very intuitive once you have used it for a little bit. 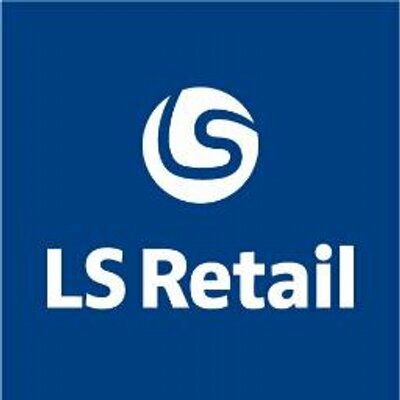 LS Retail is constantly investing in their solution.” — LS Nav review by Ted G.
“If you customize too much Microsoft Dynamics NAV you can have problems down the line. Another disadvantage are the frequent updates. Since you’re not able to install them for yourself, you need to hire a consulting company to do it for you.” — LS NAV review by Nuno M.
“Ask for a demo to understand its features.” — LS NAV review by Panagiotis P.
LS Nav is an integrated system, built on Microsoft Dynamics NAV. 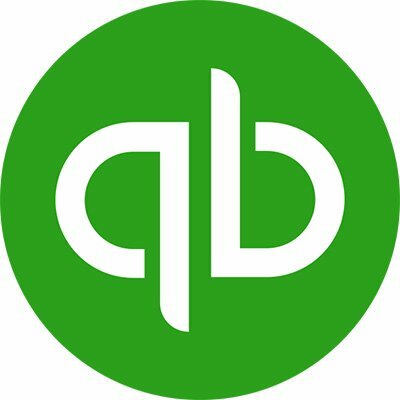 QuickBooksPOS works with QuickBooks to manage inventory and deposit payments directly into QuickBooks Online. “Quickbooks allows me to easily search customers and all the information we have on each one. I can find their location, phone number, email address and much more just with a few clicks. I love that I don’t have to make my customers wait more than 30 seconds to pull up their account in our system before continuing to help them or take their order.” — QuickbooksPOS review by Elaine W.
“Customer service and support is rather limited and not always available. Help is often only available during normal business hours, there is often a lengthy queue and the assistance that is granted is rather generalized. Also, this software doesn’t make much sense for a business that does not use QuickBooks as its main accounting software because it works best when fully integrated with QuickBooks.” — QuickbooksPOS review by Jeff L.
“Make sure that the basic POS is what you need. Certain businesses will need the Pro version. FAQs will provide a lot of info to help you decide.” — QuickbooksPOS review by Kristina M.
Choose from EMV ready pin pads, receipt printers, barcode scanners, cash drawers, pole displays, tag printers and wireless barcode scanners. Aloha POS provides a variety of hardware solutions for quick service to fine dining table service restaurants. “Aloha has an incredibly simple user interface, as well as complex capabilities. It is fast, forgiving, and streamlined. I’ve used many POS systems, and Aloha blows the competition out of the water.” — Aloha review by Daniel C.
“The customer service isn’t very good, I end up on hold for easily 5-10 minutes. When service goes down, that is a very long time to wait. The process of resetting takes another few minutes.” — Aloha review by Amy M.
“I would recommend this system for a smaller company. Multi unit capabilities are there but I think there are a lot of bugs in the system that still need to be worked out.” — Aloha review by Sarah C.
Choose from terminals, handheld devices and servers. Contact Aloha POS for a quote. Lightspeed Retail provides a comprehensive solutions from integrated inventory management to customer management. “Very little training was required for the staff to figure out how to use the system. The system has not gone down in the year we have used it and we are using the cloud-based software. The responsiveness to changing technologies is excellent. 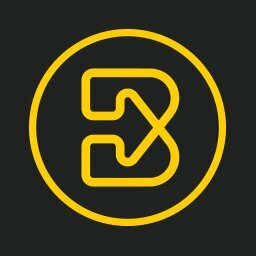 The integration from the POS to the web is live and immediate. SEO is very important and this software addresses this aspect of the website and looks to raise the standings of the companies who use it.” — Lightspeed Retail review by Lisa P.
“Make sure you utilize a third-party consultant or have a person with significant Lightspeed experience assisting on setup. Once you are up and running and have a good understanding of Lightspeed, it is fairly easy to use, but the setup could be harrowing for someone who doesn’t have experience with the software.” — Lightspeed Retail review by Chris A.
Tenzo, homebase, Thirdshelf and more. 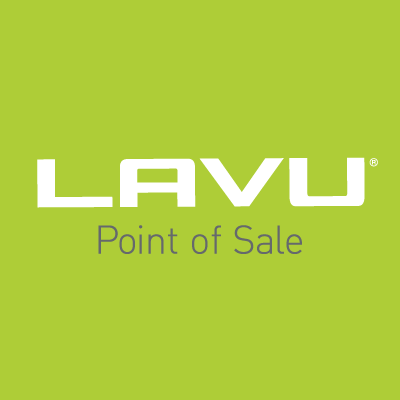 Lavu is a POS solution designed for use from coffee shops to full-service restaurants. “Ease of use and terrific customer service. I appreciate the report features as well as how intuitive Lavu is. It’s great for employee time cards. I can count on Lavu when there is a problem, as well. Even if they are not available at the time I call, they return the call very promptly.” — Lavu review by Jeff C.
“The biggest issue is reporting. It is not robust or really useful in a way that a restaurant would need. The data is there, but the reporting is not. Unless you have an administrator or numbers person that can download information and put it useful spreadsheets, it is not super helpful.” — Lavu review by Nancy G.
“We are a privately owned restaurant and bar during about 400-plus covers per week. We have a fairly large food and drink menu. We transferred to Lavu from a different Ipad-based system in September 2014. We wisely chose (in my opinion) to use a certified Lavu “consultant” to help us get up and running. And, we chose the server-based system that allows us to run when internet goes down (we can’t process credit cards, though). We have had no major issues during the last 13 months and the more we learn about the system, the more we produce specialized reports. I recommend Lavu to others; however, we do have access to a fairly competent IT person if a problem arises.” — Lavu review by Michael B. Choose from terminals, printers, card readers, cash drawers, kitchen display systems. LoyalTree allows your customers to collect loyalty points and Mercury PayPal integrates PayPal into Lavu POS. Maitre’D is a full service POS solution that works in all food establishments from quick service to fine dining. “Maitre’d is great for running multiple sites or locations due to the broadcast functionality and ability to set up a central server. The simplicity of the user interface keeps training simple and allows us to push guests through line and orders to the kitchen quickly. The API also allows us to push other information through to the printers, not just orders being processed by the registers.” — Maitre’D review by Kyle D.
“As in any supporting service, there is a learning curve. Our distributor has been with us since day one and continues to provide excellent support. This is a feature rich product. It is worth a deep dive if you are serious about a flexible POS.” — Maitre’D review by Robert K.
Choose from traditional or tablet-based POS and kitchen display systems. Spoonity, LevelUp, OpenTable Connect, ResDiary, BeerSAVER and more. Oracle Retail Xstore Point-of-Service focuses on visibility and intelligence. “Versatile, flexible and easily integrates with many of the systems we use to manage checks and group bills. I also liked that someone took the time to come out and train our team for a week. 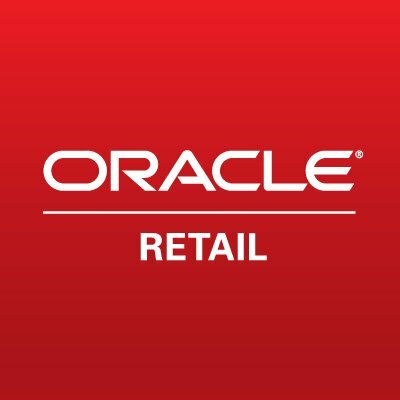 They were very helpful and attentive and respectful of the fact that we were trying to open a restaurant and learn this tool at the same time.” — Oracle Retail Xstore Point-of-Service review by Christine C.
“If you don’t stay current with the versions you may be left behind, with difficulty implementing the newest features and third party add-ons.” — Oracle Retail Xstore Point-of-Service review by Ash H.
G2 Crowd has more than 250 POS products listed on the site but only those with at least 10 user reviews specifically for POS products (some products perform are listed under multiple categories) make it to the grid. The following products are in the running, but have fewer than 10 reviews. The users’ experiences with these products will provide insight into what they like, dislike and their buying recommendations. So, check ‘em out! These POS products are only small slice of POS software pie reviewed on G2 Crowd. For additional help in choosing the right business solution, check out the POS restaurant software category where you can compare products. Do you want to learn why a POS system can be critical to keeping your restaurant running smoothly? Read all about the 4 benefits of a POS system for your restaurant.